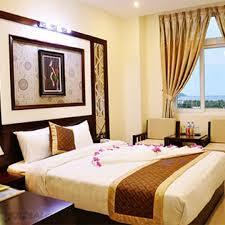 Gia Linh Da Nang Hotel 11 stories high, located at 88-90 Loseby, An Hai Bac Ward, Son Tra District, Danang city. The hotel is located close to the beach My Khe, 1 in 6 are rated beach voted the sexiest beach beautiful planet. From the hotel you can see panoramic view of Danang city vibrant and full of wild beauty, Son Tra peninsula, especially the Linh Ung Pagoda where the highest Buddha Avalokitesvara Vietnam. 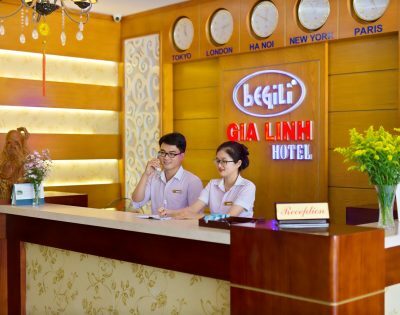 Welcome to Gia Linh Hotel you have sufficient space convenient to look back for the beautiful Han River, Thuan Phuoc Bridge sparkling colored lights and the magical night for Dragon majestic pride of the people of Da Nang. 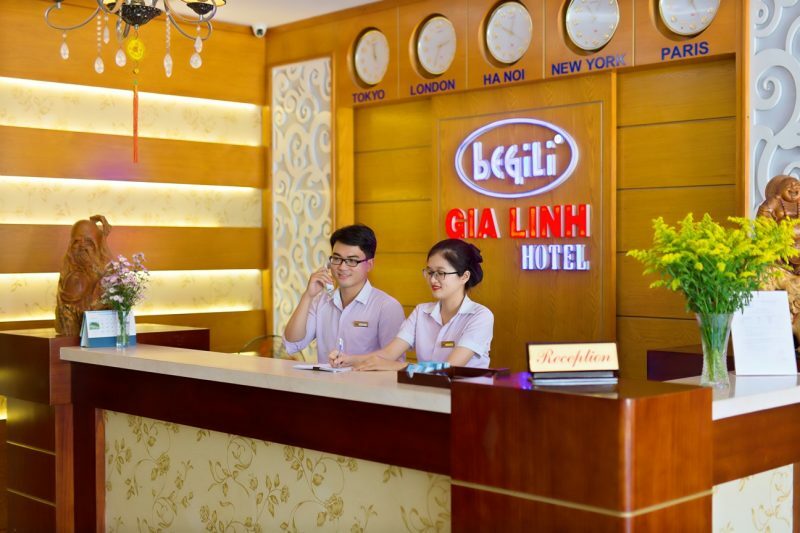 Gia Linh Hotel not only owns an ideal space, but also has 50 luxury rooms, amenities. 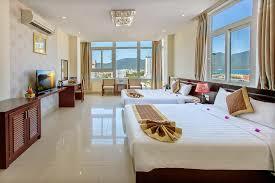 Rooms feature window overlooking the sea, panoramic beautiful Danang Bay. Especially from the terrace of Hotel Gia Linh you can enjoy the panorama of international fireworks held annually in the city of Da Nang. The hotel is the ideal place for your vacation. 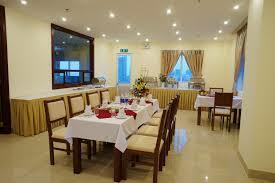 Also Hotel also has a restaurant designed in oriental style and modern West is sure to make you satisfied. 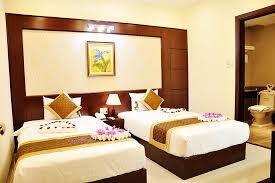 Superior Double Room with modern design but warm, relax and comfortable. Deluxe Double Room with modern design but warm, relax and comfortable. The rooms have windows overlooking the sea. Vip Family Room with modern design but warm, relax and comfortable. The rooms have windows overlooking the sea. 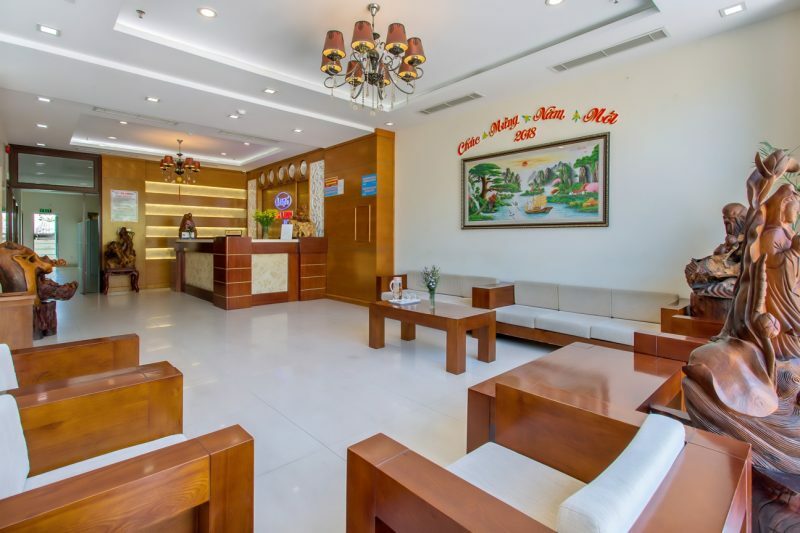 VIEW MORE: "Hotels in Da Nang city"